First off, a quick note for all of you looking forward to the summers release of the THOR film. From what I can gather from the upcoming summer blockbusters trailer, Thor & Loki: Blood Brothers may share the name but not the message. 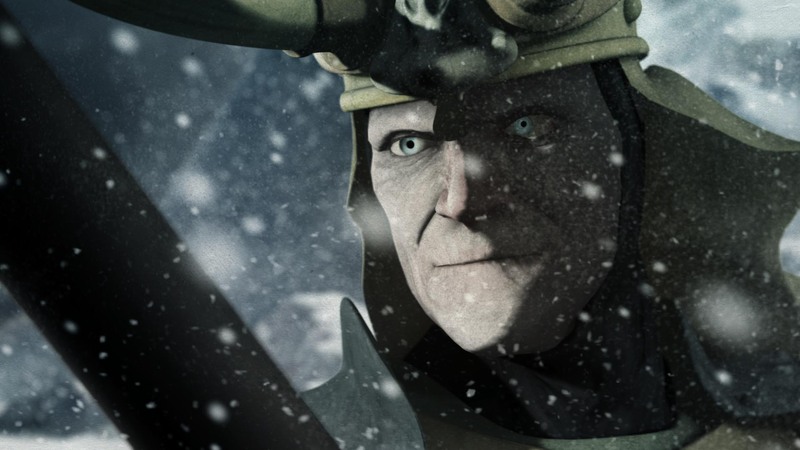 The exploration of Loki’s character is the main drive to this piece, attempting to humanize a character who is traditionally one-sided. 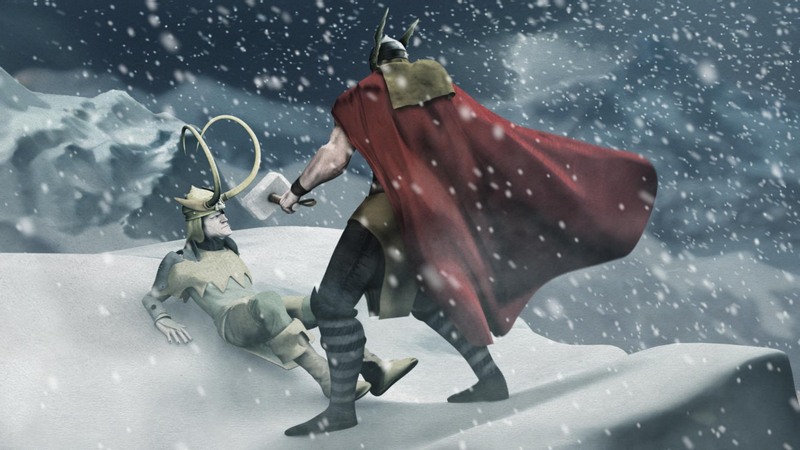 I typically find comic book animations to be 120 minute fight scenes with little thought put into the over all story, but Thor & Loki raises a magnifying glass on a unique and original story between the Asgardian brothers. “Is this a motion comic?” It is and it isn’t. 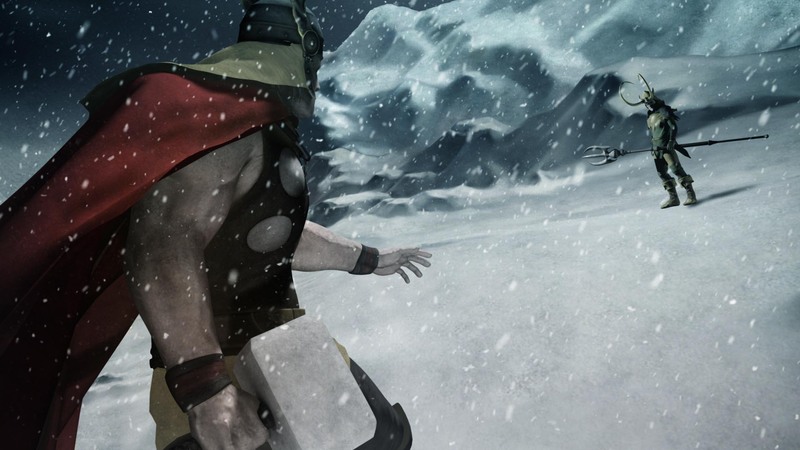 The majority of Thor & Loki has been animated based on the comics original art by Esad Ribic, the rest still has the feel of the better motion comics you’ve seen. The term motion comic can leave a bad taste in a lot of people’s mouths, but this is an example of what a motion comic SHOULD BE. There’s no uncomfortable static artwork suddenly come to life in a jerky and unnatural way. Instead you’ll find quality and fluid animation. In the end I think Thor & Loki: Blood Brothers is a great story with a beautiful look, and if you can’t wait to see THOR this summer this is a great wait to pass the time until then!